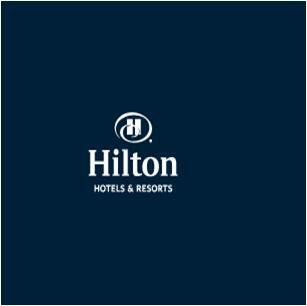 Situated in the heart of the famous and classy Jumeirah Beach area, Hilton Dubai provides luxurious accommodation with all latest leisure facilities. It offers an authentic and modern experience for its customers from all across the globe. The eye-catching views over the Arabian Gulf and Palm Jumeirah complement the overall look of the Hilton Dubai. Hilton Dubai Jumeirah is leading the hospitality industry of United Arab Emirates and is one among the global leaders in the specific category. This amazing company has its own private beach, outdoor pool, fitness centre and many more in order to provide you with an opportunity to relax at the end of a thrilling day exploring the beautiful Dubai. 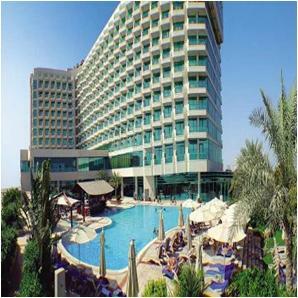 The “Check-in” timing into the Hilton Dubai Jumeirah is 3:00 pm and you can “Check-out” at 12:00 pm.